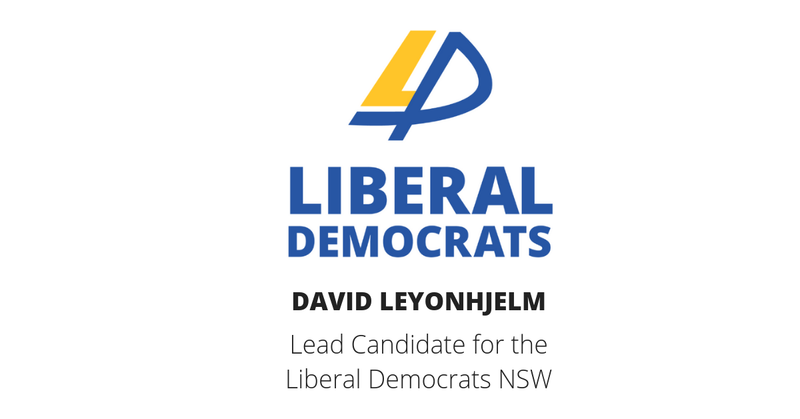 David Leyonhjelm, lead candidate for the Liberal Democrats, today announced he will push to slash $2 billion from payroll tax in NSW if successful in winning the balance of power at the NSW election. NSW’s payroll tax rate of 5.45 per cent is higher than the rate in Victoria, Queensland and South Australia. It is in line with the rate in Western Australia and below the rate in Tasmania. The Liberal Democrats’ plan to slash payroll tax is part of a fully-costed alternative budget, to be published later this month. The alternative budget involves each State delivering budget surpluses and significant cuts to taxes and government spending.